In addition to the music, eulogies will describe why Hill's life and legacy are meaningful to us today. Speakers will include Larry Spivack (Illinois Labor History Society), Richard Lindberg (Swedish American Museum), Alison Olhava and Randall Jamrok (both of the Industrial Workers of the World). Hill was executed in Utah for a murder most historians believe he didn't commit. After his execution by firing squad on Nov. 19, 1915, his body was shipped back to Chicago for cremation and burial. 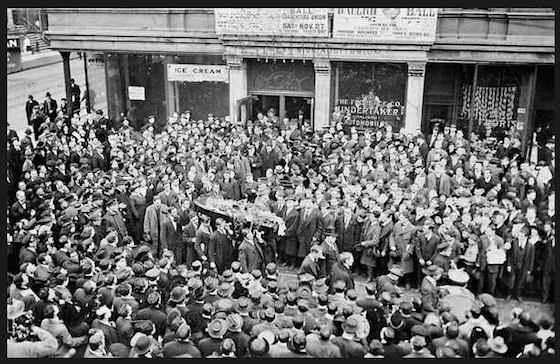 His funeral service at the West Side Auditorium (on Racine between Harrison and Roosevelt) was attended by thousands of people, and thousands more lined the streets for his funeral procession, according to news accounts at the time. Just before his execution, Hill wrote a telegram to Bill Haywood, an IWW leader, saying, "Goodbye Bill. I die like a true blue rebel. Don't waste any time in mourning. Organize... Could you arrange to have my body hauled to the state line to be buried? I don't want to be found dead in Utah." Hill's body was cremated at Graceland Cemetery and at his request his ashes were placed in envelopes and mailed to mourners all across the country. 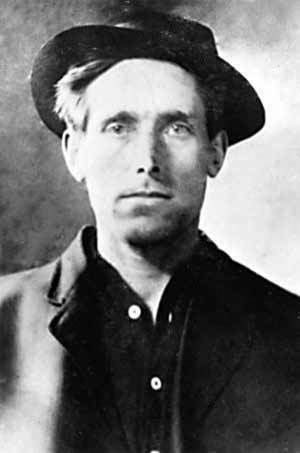 Participants in next Sunday's reenactment will be asked to write why Joe Hill lives today. 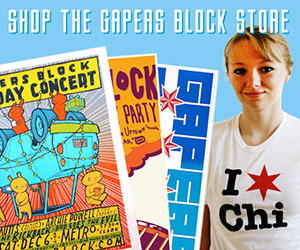 The slips of paper will be placed in a coffin designed by Tim Dashnaw and Jon Langford. The coffin will be burned at the end of the evening and ashes will be distributed to the audience. Joe Hill's funeral will be reenacted at 7pm on Sunday, Nov. 22, at the Hideout, 1354 W. Wabansia. Suggested donation is $10; all proceeds will go to the artists. 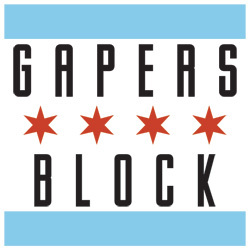 Other organizations involved in the event are Pocket Guide to Hell, the organization specializing in reenacting Chicago's history, especially social justice and labor history; and the Uri-Eichen Gallery.